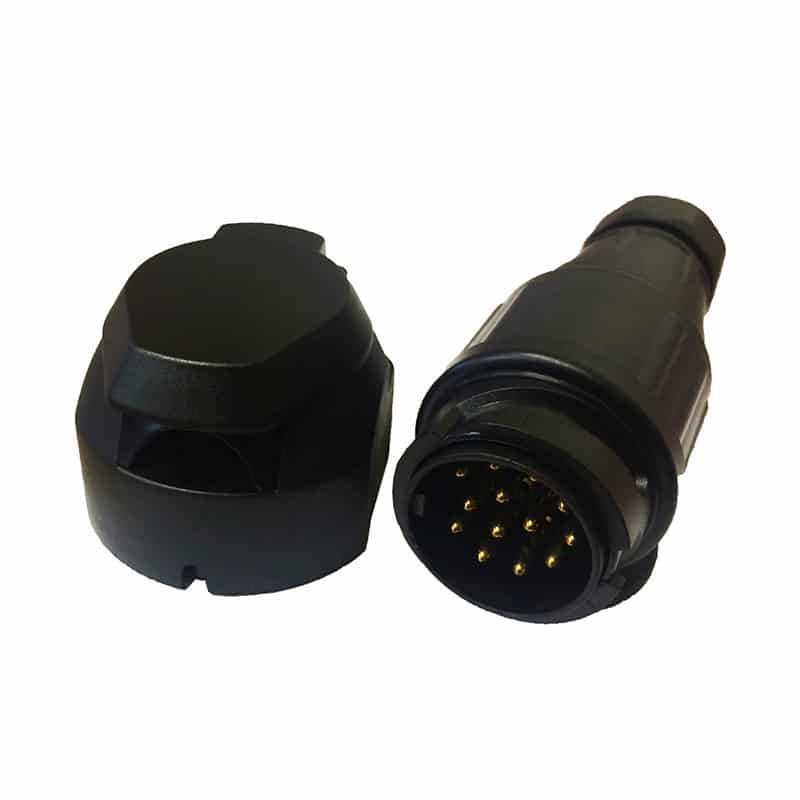 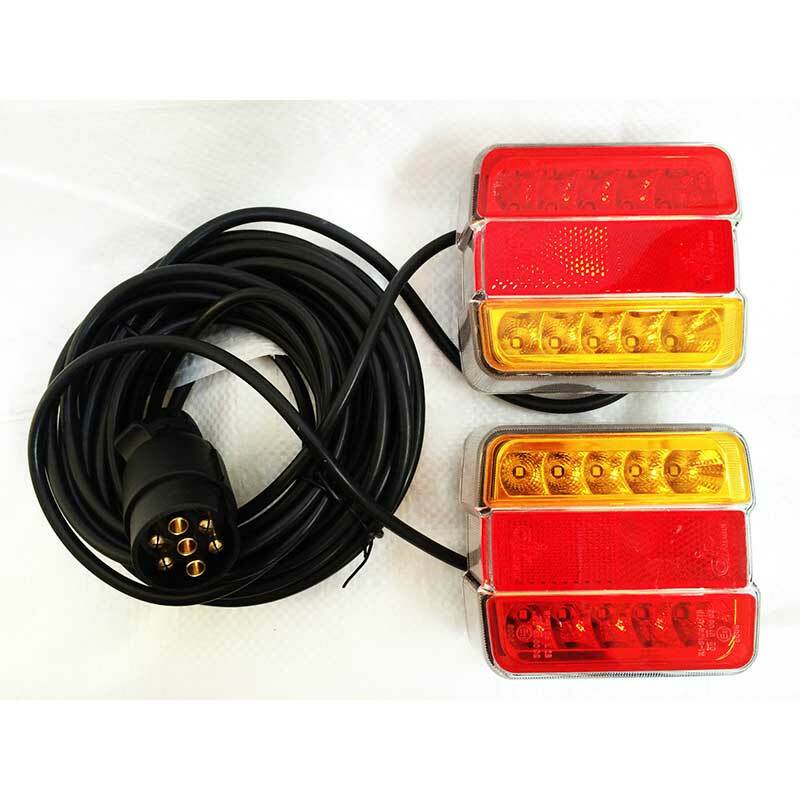 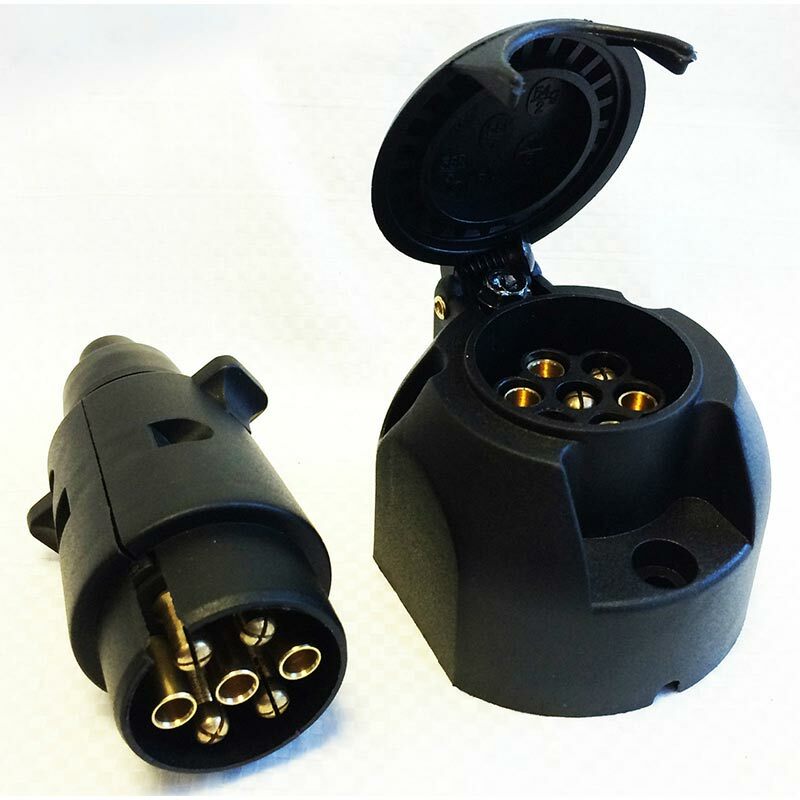 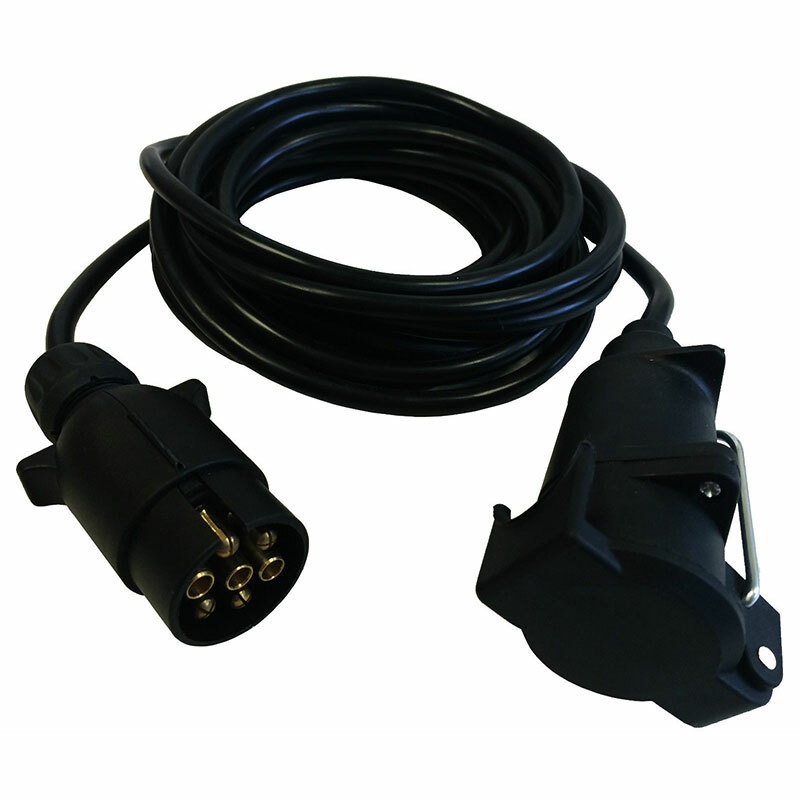 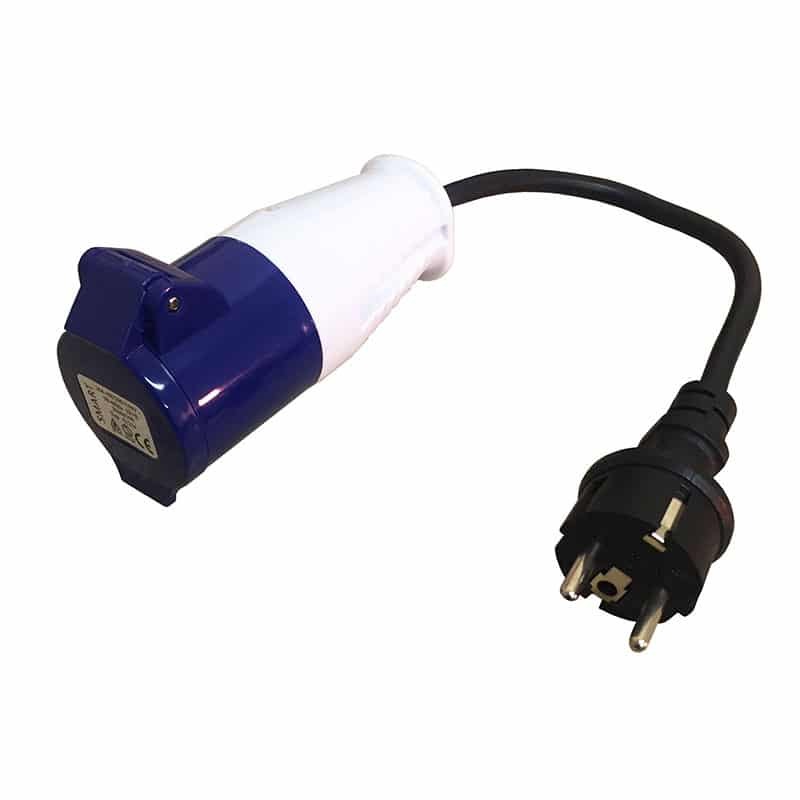 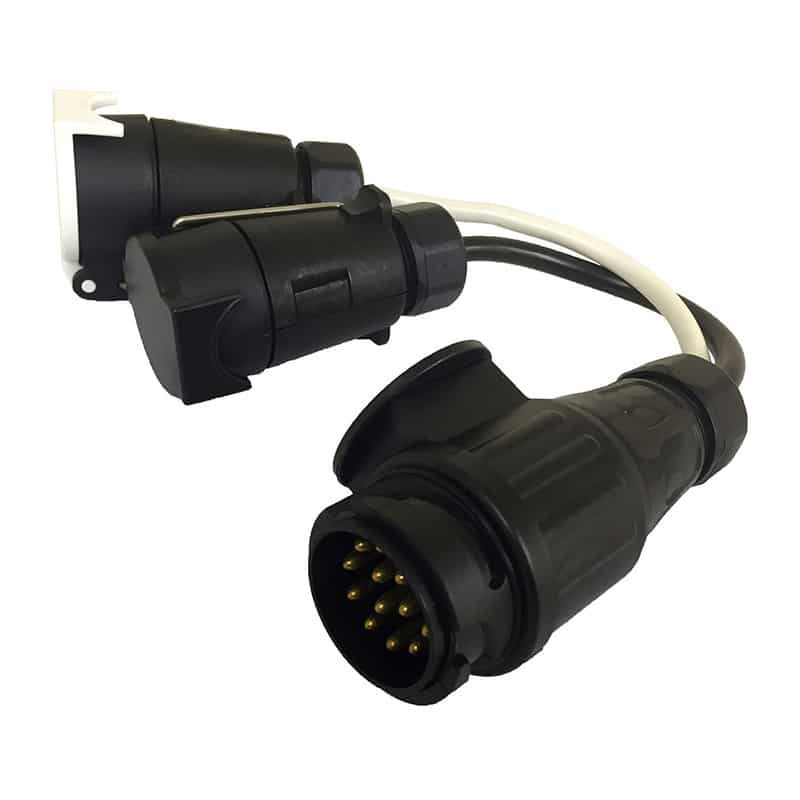 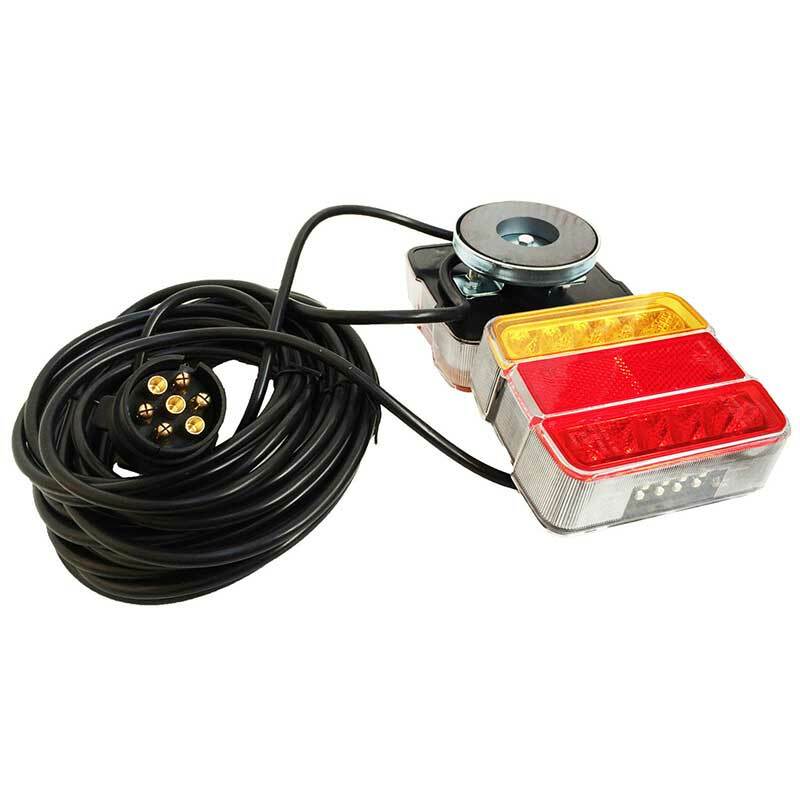 This trailer plug socket set comprises of either a 7 pin plug and a 7 pin socket or a 13 pin plug and a 13 pin socket for connecting trailer lights to a vehicle. 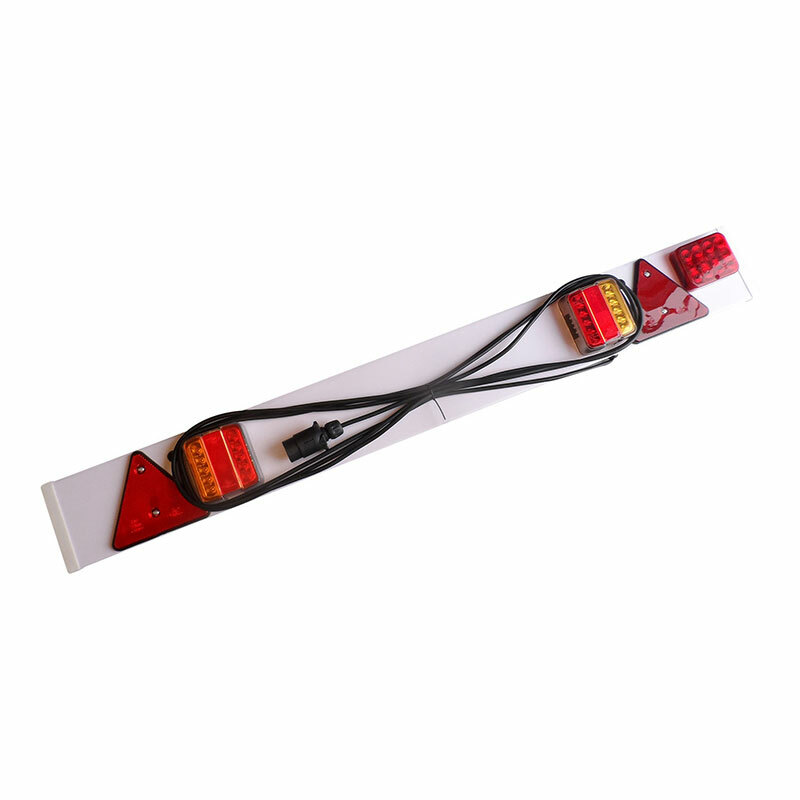 The set is easy to wire up, the plug and socket splits in half and all pins are numbered. 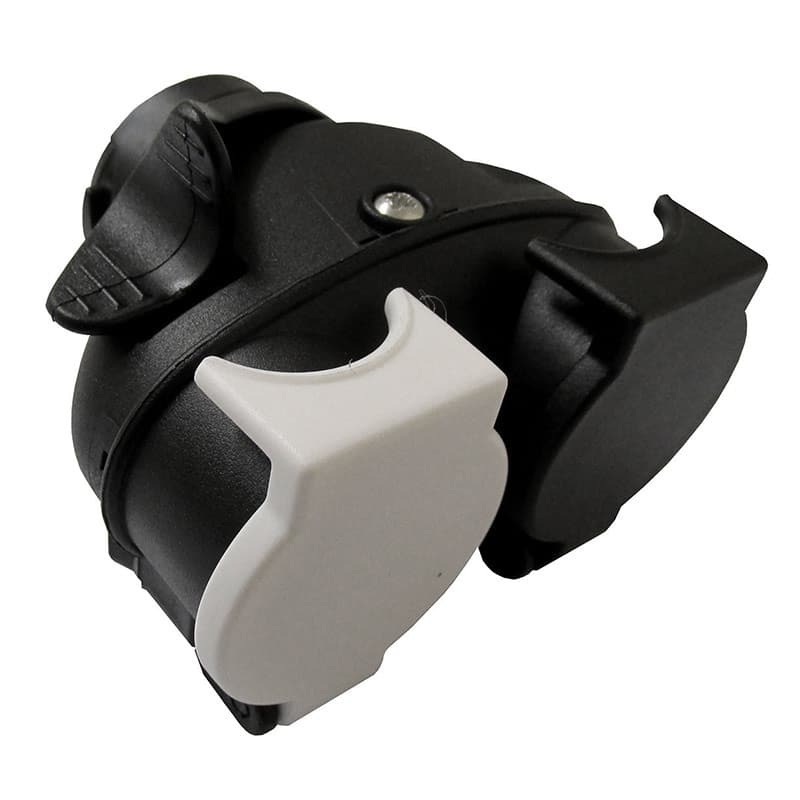 Simply fasten the two half’s back together. 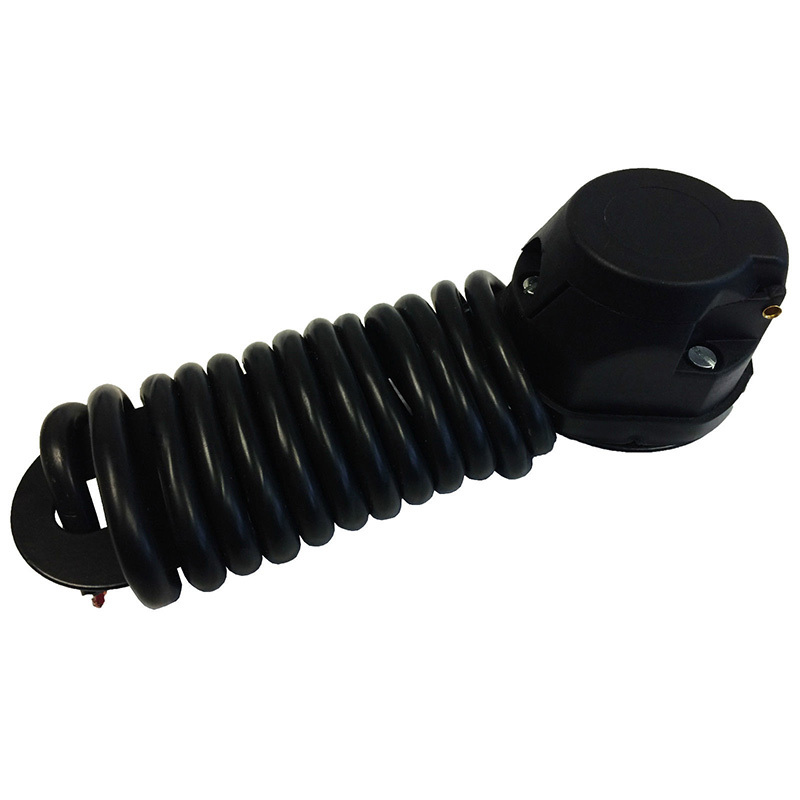 Weather proof spring loaded cover provides protection from elements and holds the plug into the socket when inserted. 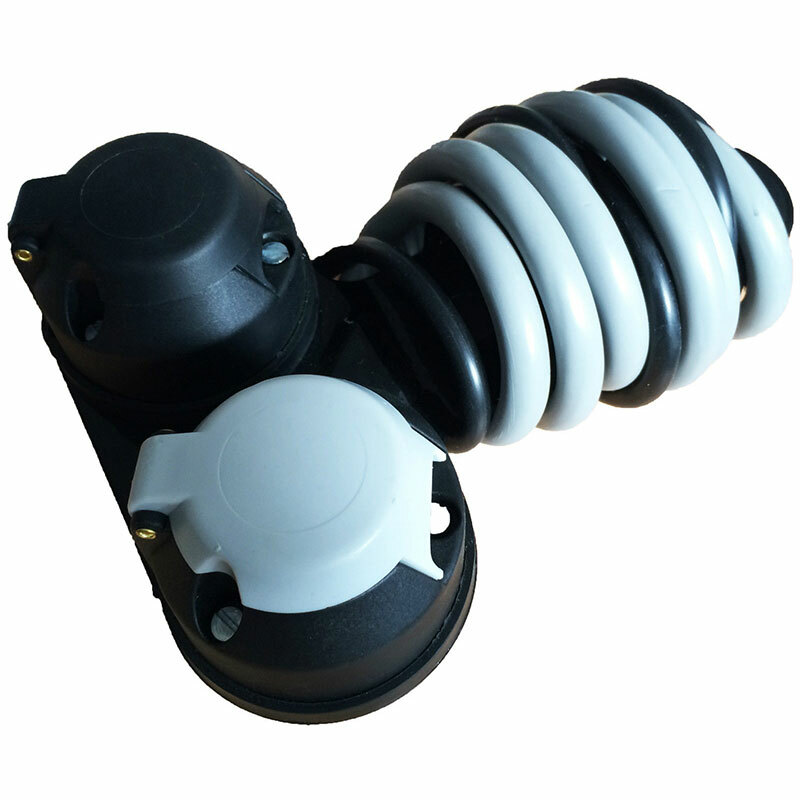 Both parts are made from heavy duty plastic.